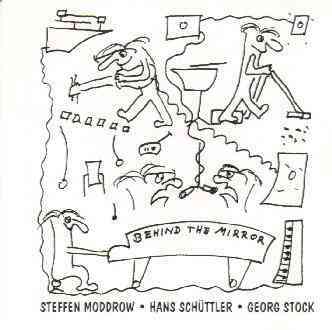 Behind The Mirror is a german duo / trio (Steffen Moddrow & Georg Stock / and sometimes Hans Schüttler) that also performs Zappa music and occasionally work by Captain Beefheart / Don Van Vliet. 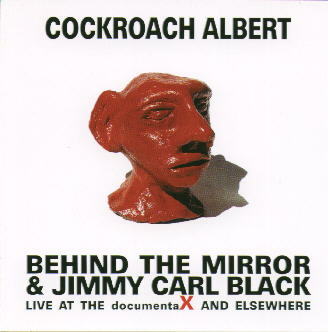 They have also done concerts and recordings with Jimmy Carl Black. 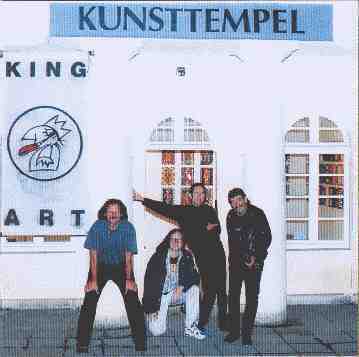 The band performed at the Zappanale festival in 1997. Behind The Mirror is scheduled to perform at the Zappanale festival in Bad Doberan, Germany, on Friday the 13th of August, 2010. 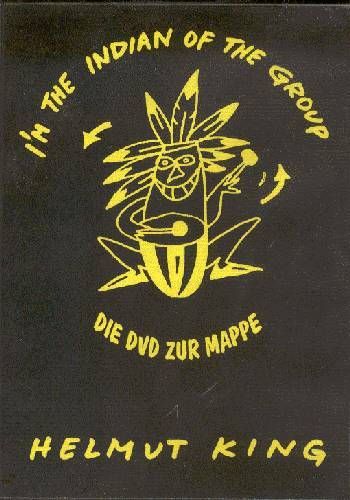 Behind The Mirror and Jimmy Carl Black are featured on the DVD "Bombensicher - Die Lüge von der friedlichen Atomkraft" (Benefiz-DVD for the Nuclear Free Future Award) as well as on the CD: "The Nuclear Free Future Award Energy Mix 1" with the song "Tumbleweed Canyon". On the DVD there is a fantastic Video to the song by Robert Riedt. The Song "Tumbleweed Canyon" by Behind The Mirror / Jimmy Carl Black is featured on the recently released CD "Native America Calling - Music from Indian Country" (Trikont / Indigo ASIN: B003H1K0KY). This CD features Native American Artists like Willie Dunn, Link Wray and Buffy Sainte-Marie. Behind The Mirror is back. They will be playing at the Zappanale festival next month. I asked Steffen Moddrow what has been happening with BTM, and if he could already tell us a bit about the upcoming Zappanale performance. Steffen Moddrow / Behind The Mirror: Georg and I decided to restart Behind The Mirror last year to perform at a psychedelic festival in Kassel, called "Free Flow Festival". We have been playing together since our free rock past, when we started with "sod" in 1987. It became a ritual, doing work in progress, continuing practicing. There is also a remarkable CD release this year. 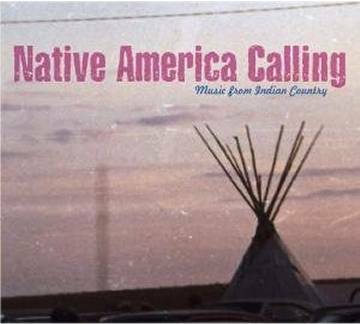 It's a compilation called "Native America Calling" and it includes a track that we recorded with Jimmy Carl Black. 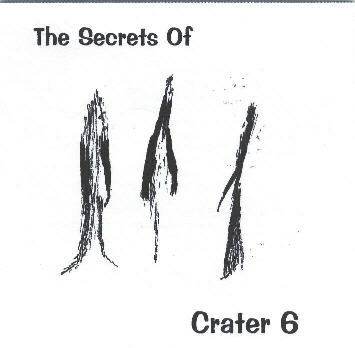 The song is called 'Tumbleweed Canyon' and it originally appeared on our "Crater 6" CD in 2000. We were in contact again with Jimmy shortly before he passed away in autumn two years ago. We are very grateful that we were able to work with him. He became a very good friend and we miss him very much. For the Zappanale we'll present an interesting mix of bluesy Zappa influenced music and our own stuff: poetry readings with surprising sounds and noises. Plus, of course, some pieces of Zappa, arranged specially for our duo. We'll support the "Nuclear Free Future Award", by playing a concert with sax player Peter Gordon. 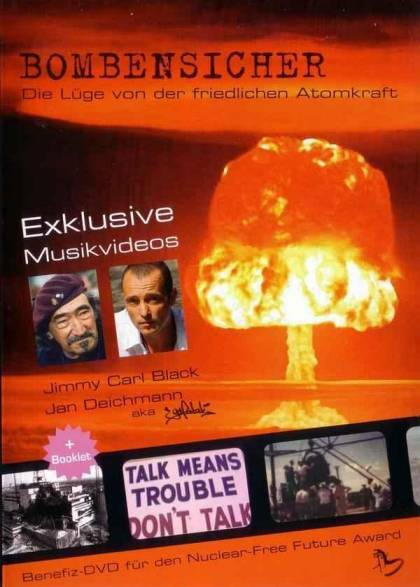 The "Bombensicher" DVD, produced by Stefan Liedtke, includes a video with Jimmy Carl Black's critical narration in the piece "Tumbleweed Canyon". It was released in support of the Nuclear Free Future Award, and award that will be given to activists that fight against nuclear pollution and weapons. Behind The Mirror in concert in New York City, September 27, 2010. 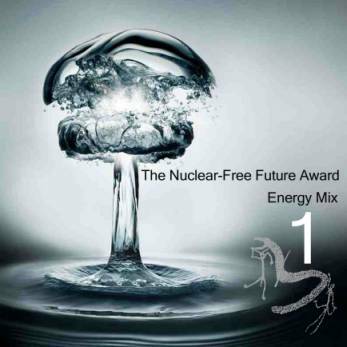 "MUSIC FOR A NUCLEAR-FREE FUTURE"